I have stitched so many things over the 30+ years that I have been stitching and only about 3 or so of those have been done for me. 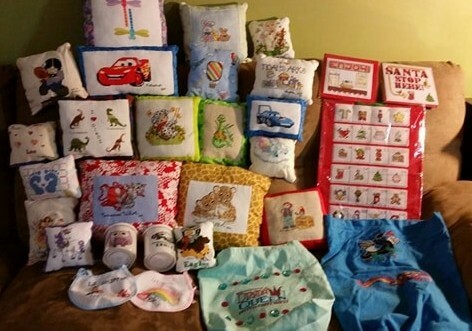 Christmas of 2014 was the first time I organized cross stitch for charity. 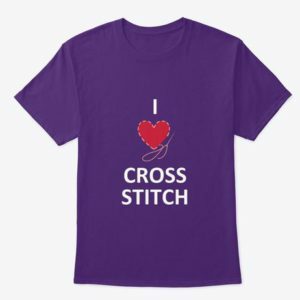 I asked for volunteers to stitch something to be given to children living in a children’s home here in my home town. Below is all the things that were stitched for these children and then delivered by me to the home. There is not much that can compare to the feeling of knowing we were giving something made from our hearts to children that may not have much of anything to call their own. Since then I have come across other cross stitch charity projects as well as creating one of my one own. 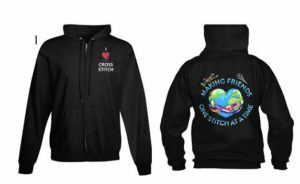 As I continue to add on to my site, I plan on doing stories on each of cross stitch charity projects and then posting and sharing the stories. As I do so, I will be adding each one to the list. 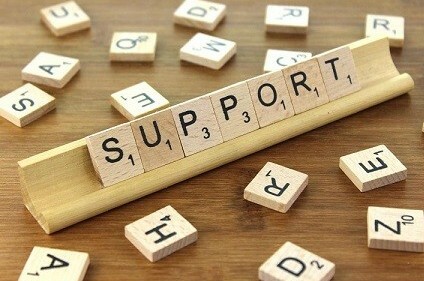 If there is a group associated with the project, the name will be linked to the story for you to click to read more information and how to join to help their cause. I hope to use this site as a reference for my many and varied interests. Great! I plan on continuing to add new stuff as much as possible and am sure I will come up with many more great ideas to make it versatile to meet many needs! 🙂 At least that is my plan!